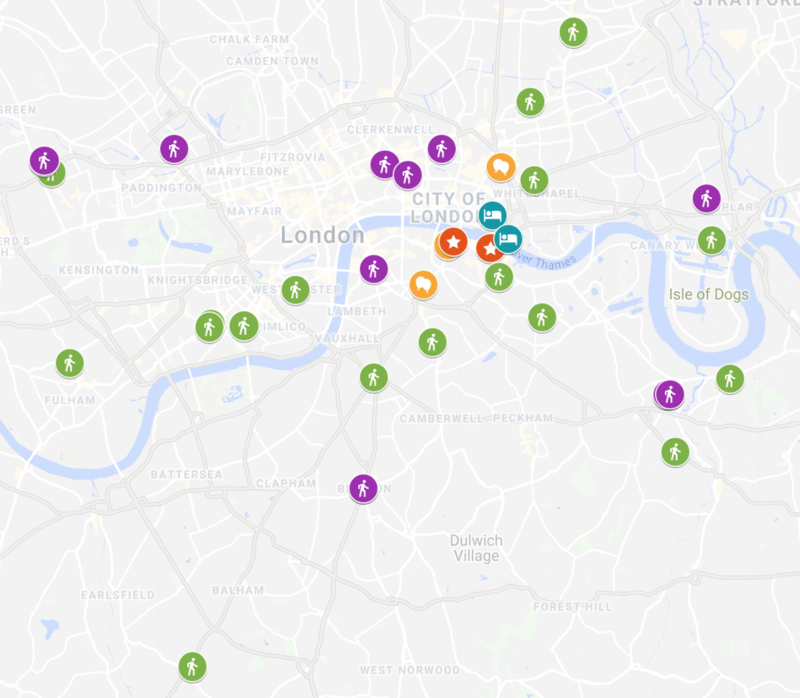 The 10th International Public Markets Conference does not have an official hotel, so you are welcome to book accommodations of your choosing, as there are countless hotels in the vicinity of London Bridge station near City Hall where the bulk of our events will take place. However, for your convenience, room blocks are being held at the two hotels listed below. Both hotels are within walking distance of London's City Hall. These hotel rates are lower than the advertised rate online and a limited number of rooms are guaranteed through May 6, 2019. Please click on the links below for more information and to reserve a room. We encourage you to make your reservations as soon as possible. A visa to enter the UK is a requirement for citizens of some countries. Please consult this website to check if you require a visa and for details on the application process. Note that it typically takes 2-4 weeks to obtain a visa, depending on your nationality, so if you require one, you should plan your trip well in advance of the conference. If you need a letter of invitation to obtain a visa, please request one by contacting Kurt Wheeler at kwheeler@pps.org. If you are travelling internationally to attend the conference, we encourage you to consider purchasing travel insurance for your trip to London. Many affordable options exist.